Home / 7º Temporada / ¡Fecha de estreno 7º temporada Winx en UK! 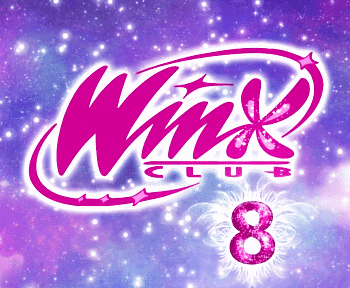 - Premiere date Winx Club Season 7 in UK! ¡Fecha de estreno 7º temporada Winx en UK! 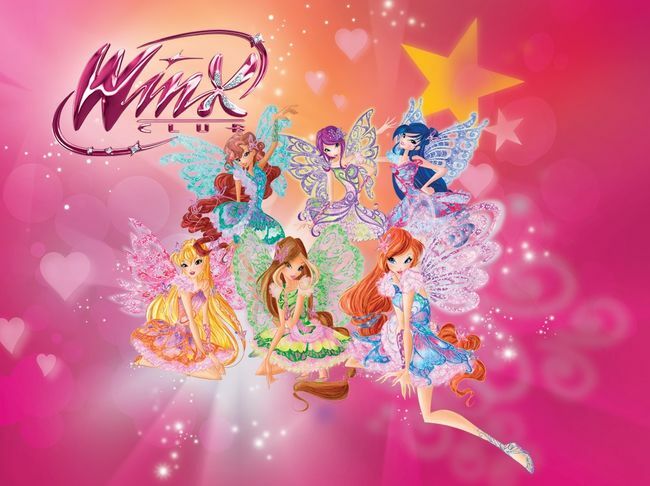 - Premiere date Winx Club Season 7 in UK! 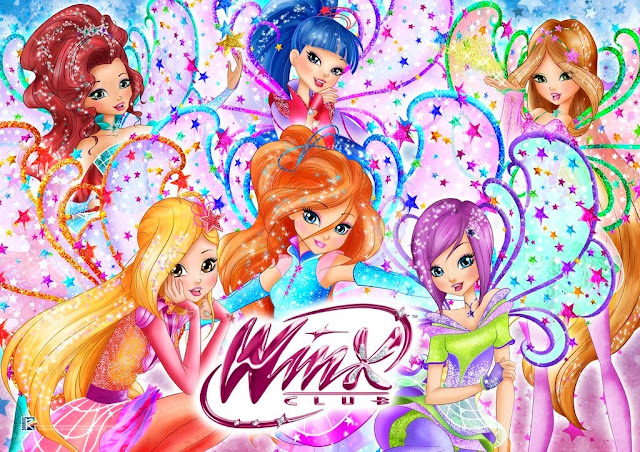 Nickelodeon UK, Irlanda y Nickelodeon HD UK estrenan el 4 de julio 2015 la 7º temporada Winx Club y seguirán emitiendo 2 episodios cada sábado. Nickelodeon UK and Ireland and Nickelodeon HD UK will start to premiere and show episodes from the brand-new seventh season of the popular animated series "Winx Club" every Saturday at 7:00am and 7:30pm from Saturday 4th July 2015! 7:00am - Episode 1: The Alfea Natural Park: Faragonda shows Roxy and the Winx the Alfea Natural Park, which she created to welcome the last specimens of Fairy Animals in the Magic Dimension. 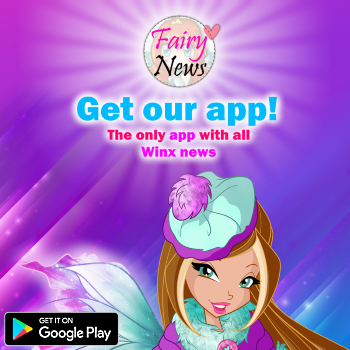 7:30am - Episode 2: Young Fairies Grow Up: The Winx and Roxy receive from the headmistress the Stones of Memories to travel back in time: only in this way, they will be able to save the Digmoles. Nickelodeon no pasaran las Winx en Latinoamerica o si? ?